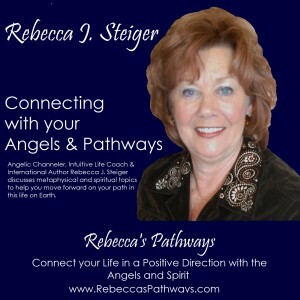 I’m very pleased to let everyone know that the Podcasts of my weekly Talk Show, Connecting With Your Angels and Pathways, will soon be available FREE via iTunes. As soon as Apple approves the content, many of my talks shows going back 5 years will be available FREE for download. I will update you again when I receive final approval from Apple. 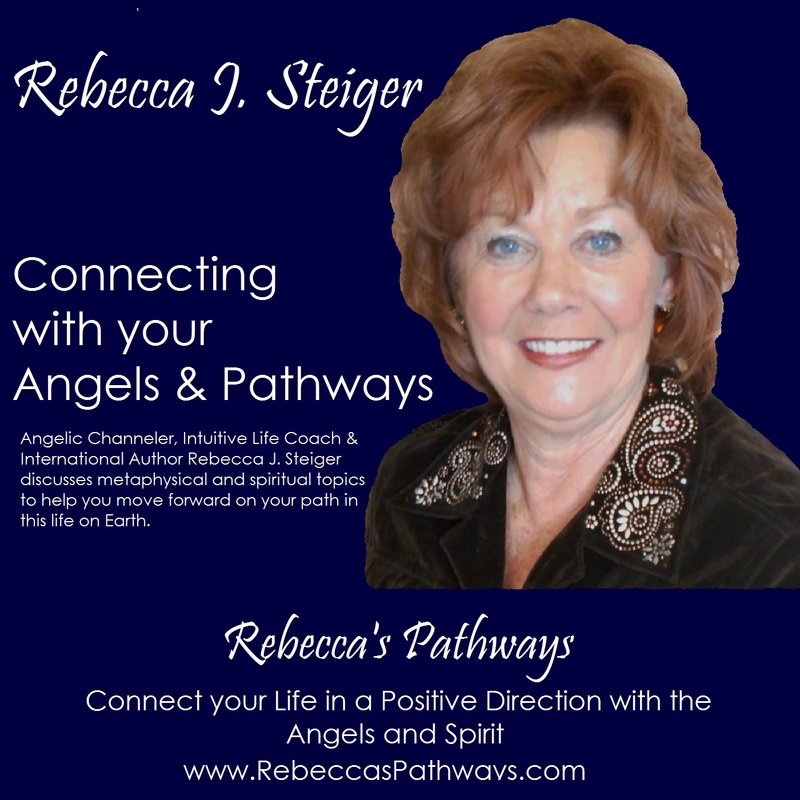 Many thanks to all of you who listen via BlogTalkRadio each week and for your support.